Outdoor fence is made from the material of timber and HDPE through a special treatment and processing . Normally it can be used for backyards ,garden ,patio ,outdoor furniture, pool etc.. Outdoor fence has many advantages such as easy installation and eco-friendly and saving forest resources . with the look of natural wood but less timber problems, and available in different color . 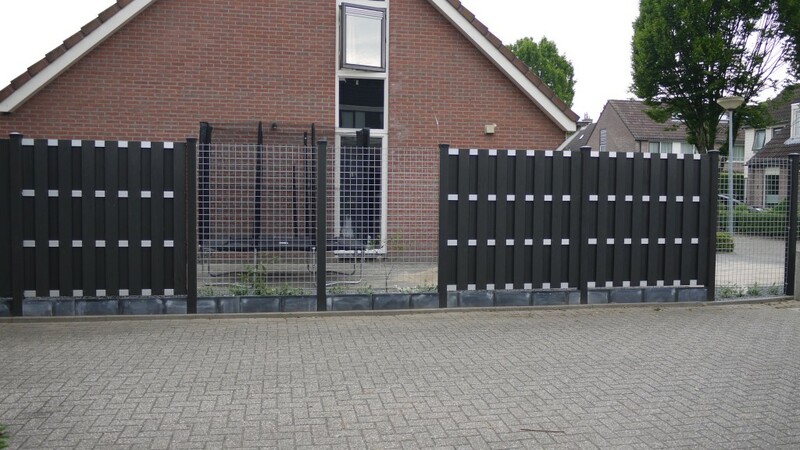 Also the specifications and shape of outdoor fence can be manufactured separately according to the user . WPCPRO composite fencing is an attractive, low maintenance alternative to natural wood fences. Designed to mimic the look and feel of real cedar, composite fencing creates a beautiful, warm aesthetic that will turn your yard into the envy of the neighborhood. Choosing the best fence height for your needs while adhering to local regulations for residential fence heights. How to add height to an existing fence using extension pieces, such as lattice panels. The average cost ranges for popular fence types, including wood, chain link, vinyl and wrought iron. The factors that can increase fencing costs, such as fence height, property conditions and decorative details. Choosing among the most popular styles for residential fences, including picket fences, post-and-rail fences, and shadowbox fencing. Simply complete the form below, click submit, you will get the price list and a WPCPRO representative will contact you within one business day. Kangqiao Industrial Area, Pudong, Shanghai.